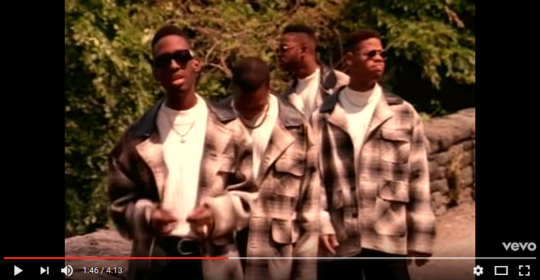 We all remember “Boyz II Men”, one of the most famous band of the 90’s. Now a former member, Michael McCary, revealed a well-hidden secrete. He is suffering from MS, Multiple Sclerosis, and was diagnosed already 22 years ago when the band had its biggest hits. The diagnosis and the depression might have been reasons why the band split up in 2003.